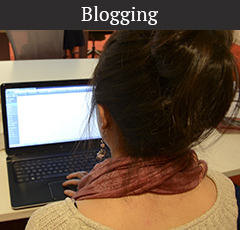 • Understand what a blog is. • Know how a blog can complement news coverage. 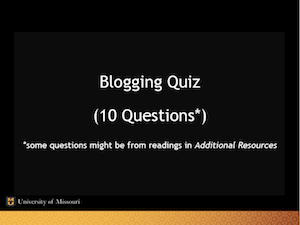 • Have some ideas for blogs you can implement at your publication.